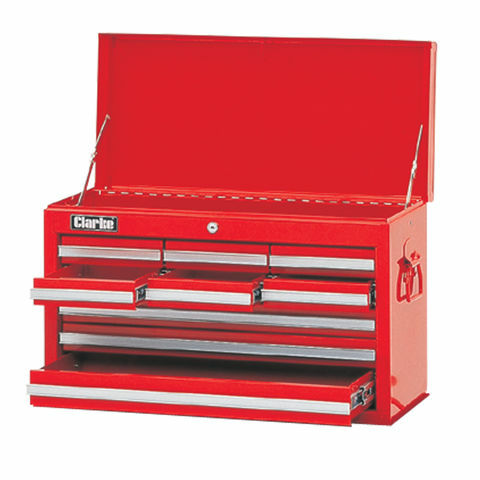 A great value professional quality five drawer mobile tool cabinet for automotive and general workshop use incorporating various features designed to ensure long term service with security. 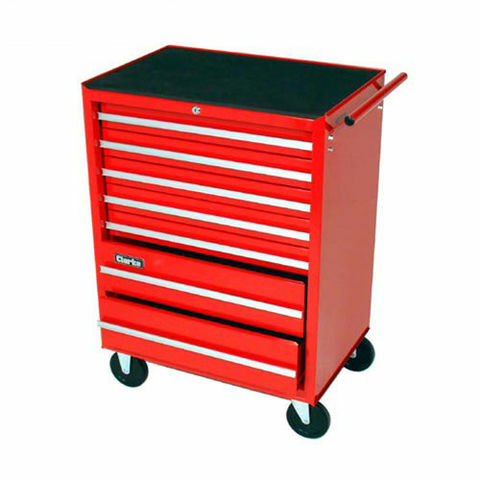 A great value professional quality seven drawer mobile tool cabinet for automotive and general workshop use incorporating various features designed to ensure long term service with security. 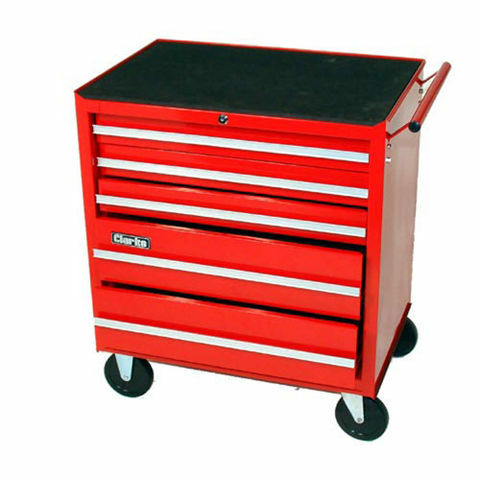 A great value professional quality nine drawer tool chest for automotive and general workshop use incorporating special features designed to ensure long term service with security. 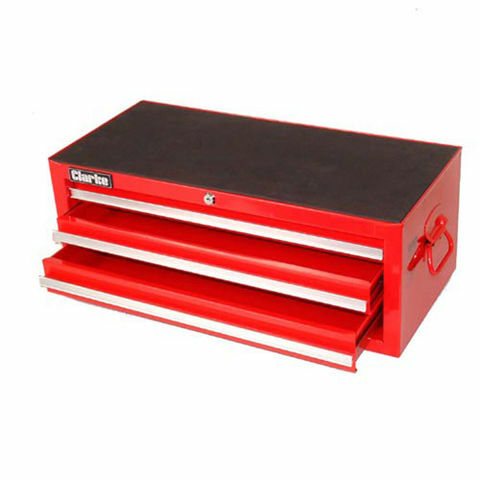 A great value professional quality step up three drawer tool chest for automotive and general workshop use incorporating special features designed to ensure long term service with security.